“Star Wars” actress Carrie Fisher made an appearance on “The Ellen DeGeneres Show,” where she discussed her past affair with co-star Harrison Ford. 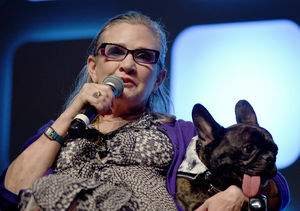 In her new book “The Princess Diarist,” Fisher revealed that she had a secret three-month relationship with Ford while shooting "Star Wars: Episode IV – A New Hope” in the mid-'70s. She shared, "I was in infatuation, probably. Infatuation. Love is more mature." Fisher played Ford’s love interest, and it sounds like very little acting was needed in that department. She revealed, “We practiced the kissing on the first movie offscreen.” At the time, Ford was a married man with two children, but he eventually divorced then-wife Mary Marquardt in 1979. 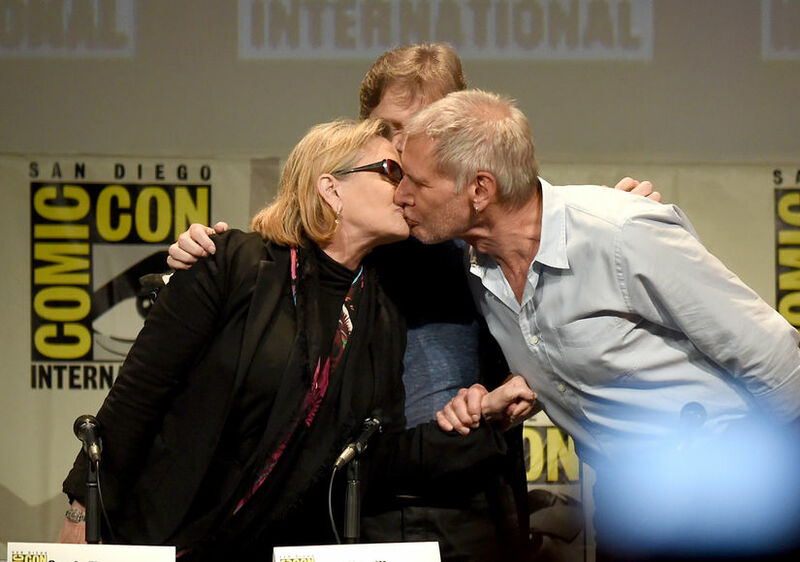 Did Carrie Fisher Just Reveal a Major ‘Star Wars Episode 8’ Spoiler?